Our beautiful earth is covered with water. In fact, more than 60% of our planet is made up of vast deep blue oceans. It’s easy to forget just how amazing these bodies of water can be, when we primarily just see the surface. Underneath this mysterious blue covering a whole new world awaits. The deeper you go, the crazier it gets down there. You may think that you know everything about the oceans depths, but there are some pretty remarkable things that may shock you. 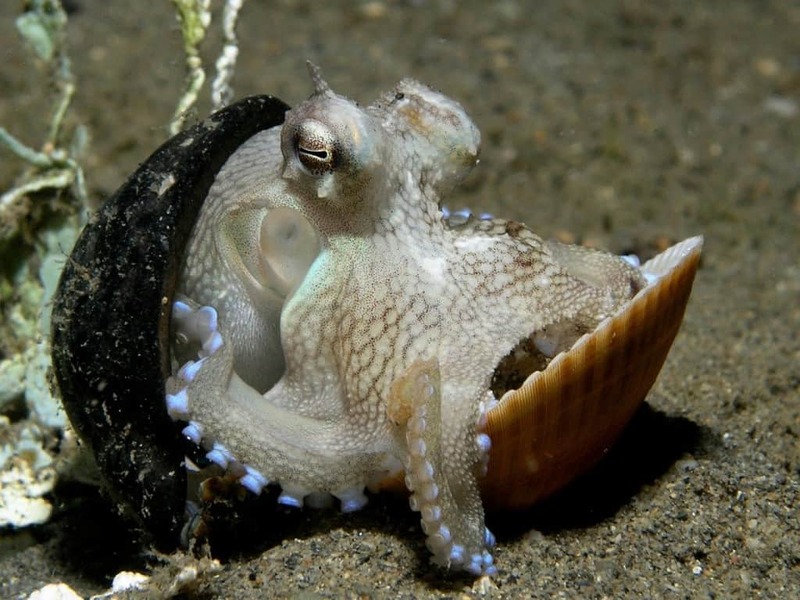 Below are 10 deep sea secrets that you probably didn’t know about. This creepy creature is believed to have originated in Antartica. 20 million years ago, the species migrated away from that area due to the cold temperatures. Many deep sea species lost their squid ink through evolution, due to the darkness of the depths providing the perfect amount of camouflage. This would be quite the sight to stumble upon. All along the Macquarie Ridge colonies of brittlestars have started to form. These distant relatives of the starfish have taken over the 870-mile-long mountain range, that ranges from New Zealand towards the Antarctic Circle. 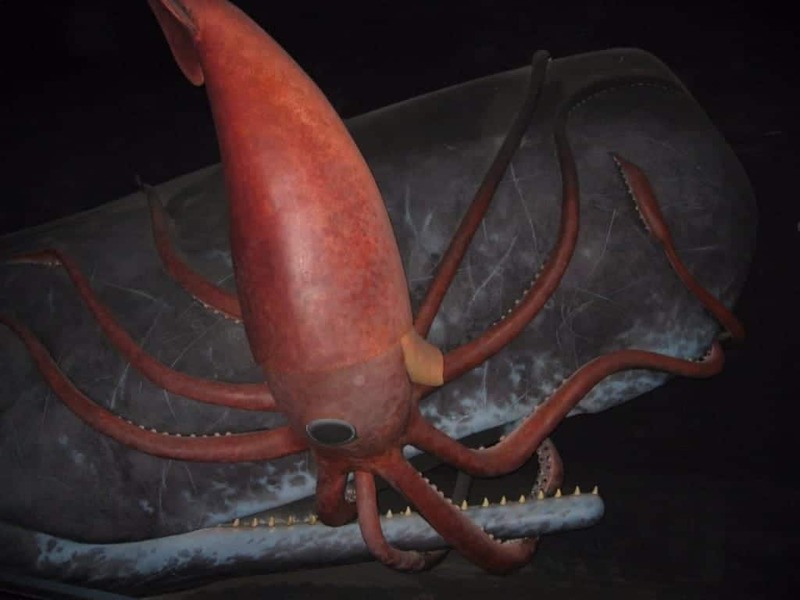 The deep waters of Antartica are home to some of the world’s most amazing creatures. 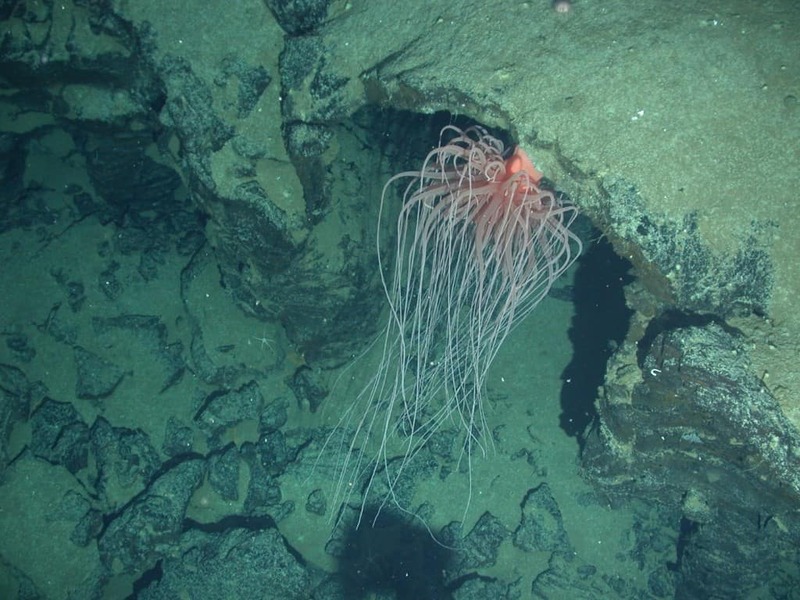 Some have been found in waters as deep as 21,000 feet. 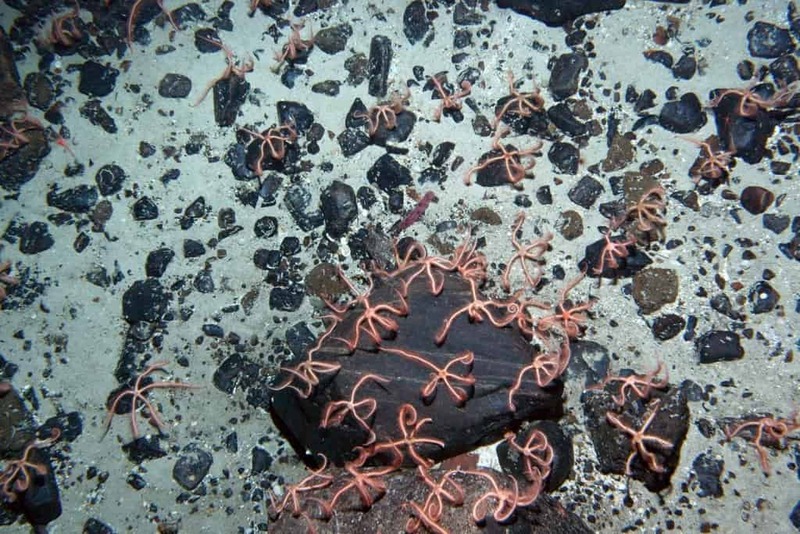 The water temperature at this depth is extremely frigid, leaving scientists puzzled as to how these creatures survive. 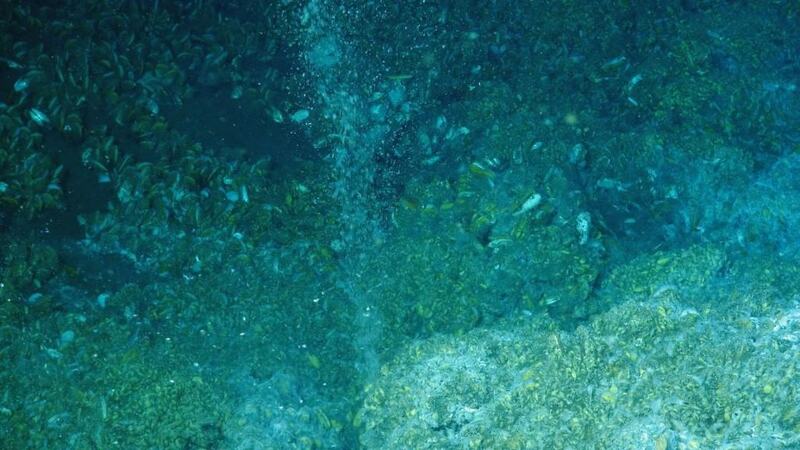 Ocean divers have recently discovered these underwater vents in the Arctic Circle. 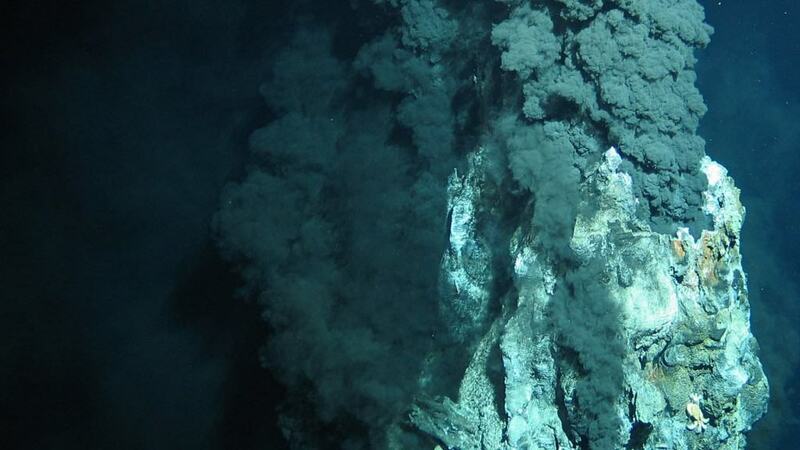 These Black Smokers cover a distance of 130 miles and can survive in water temperatures as high as 570 degrees Fahrenheit. It’s been theorized for some time that life evolved from microscopic organisms that started out in the ocean. New fossil discoveries have added more evidence to this case. A 1.41 billion-year-old fossil of a Black Smoker was discovered and it’s believed to be the earliest known species of water life. 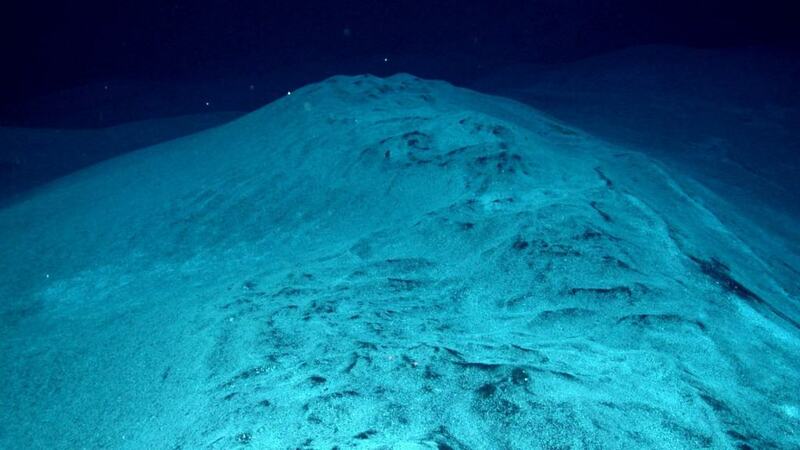 It was believed that the bottom of the ocean floor was scarcely populated. 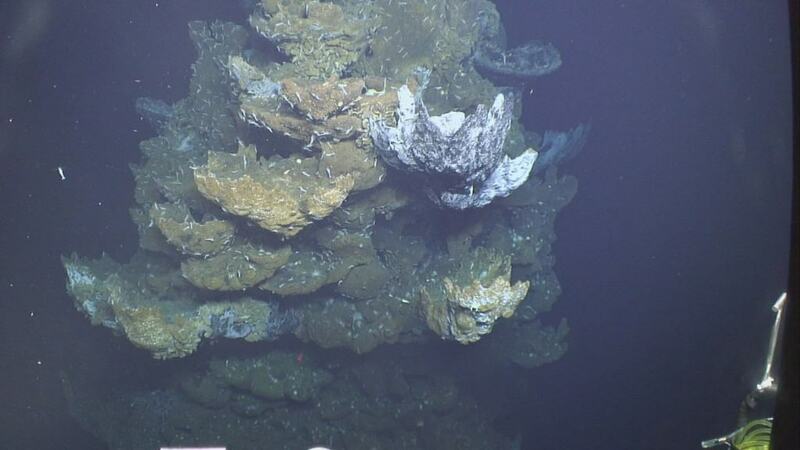 That isn’t the case anymore, as the deep-ocean floor is littered with tiny microbes that live and thrive there. 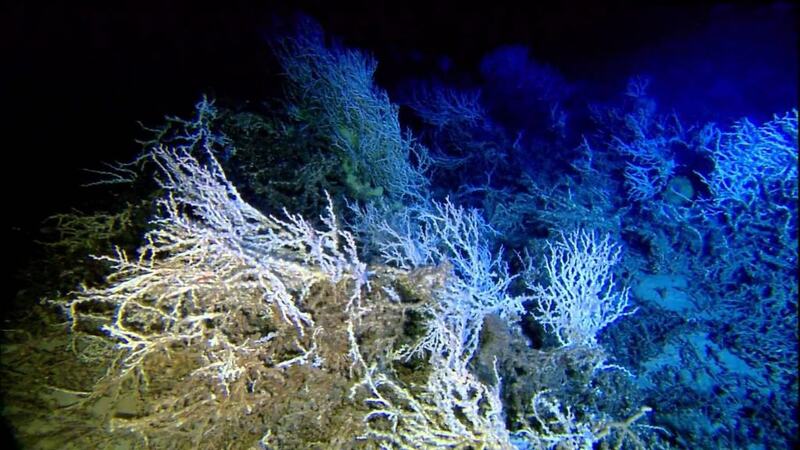 In fact, the deep-ocean floor contains 3-4 times more bacteria than other bodies of water. 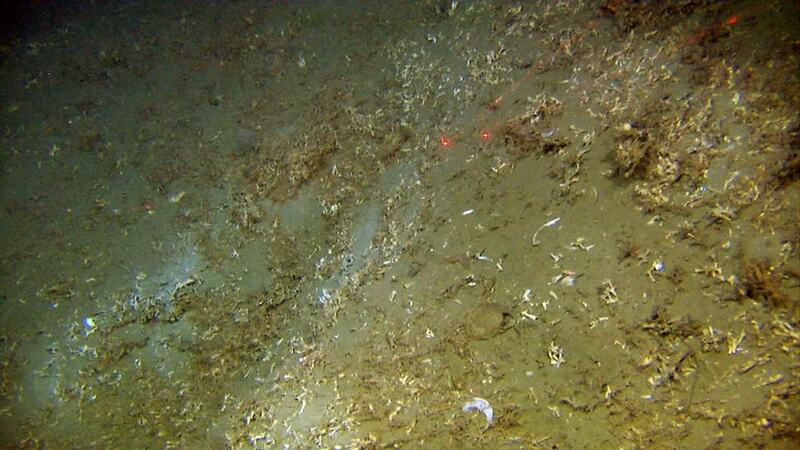 There aren’t very many different types of fish on the deep ocean floor. It can get pretty lonely down there. A few fish are responsible for keeping their species alive. Scientists have discovered that a variety of different fish father together when it is time to spawn. Not only is this type of squid large in size but their eyes are large too. Some of these creatures can weigh up to 1,000 pounds and 24 feet in length. Their eyes are estimated to be about 11 inches, and it’s lens can be as big as an orange. Coral reefs have been around a lot longer than you think. They are considered to be an old species. Before growing in the warmer temperatures of our oceans, they used to thrive off frigid temperatures. In fact, most of them have been around for hundreds if not thousands of years. The oldest coral sample is believed to be 4,000 years old. Trawling is a process of catching fish by dragging a net across the bottom of the ocean and then reeling the net in once you’re done. It’s a great way to catch a lot of fish, but it might not be the best way. Scientists have recently discovered that this fishing process is damaging underwater life. When the nets drag across the ocean floor they kill fish and destroy wildlife. Believe it or not but the destruction can be seen from space.